GT 1000 classes are small and discussion-based, offering first-year students a unique opportunity to take a class where they learn about the history, resources, and traditions of Georgia Tech, meet and bond with other new students, work closely with faculty and administrators, and learn important skills critical to their success at Georgia Tech. 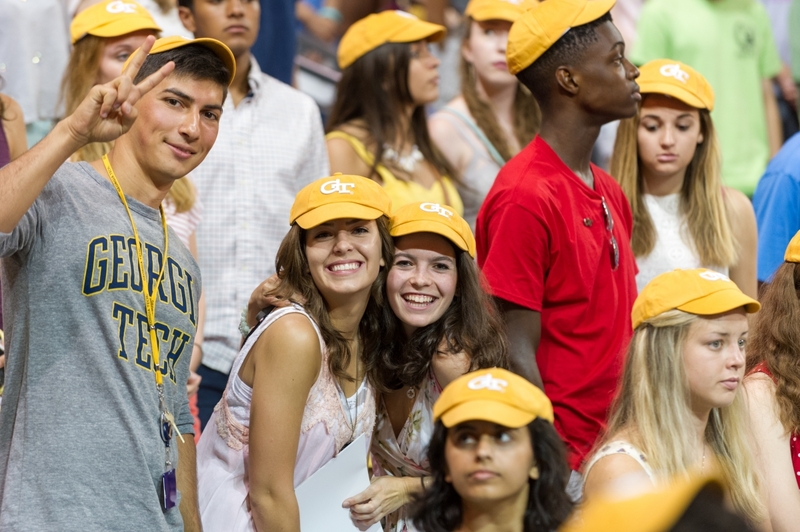 The goal of all GT 1000 classes is to support first-year Tech students and to help them to have a smooth, successful transition to Georgia Tech. GT 1000 enrolls students in every school, major, and department, and our Team Leaders and Instructors are dedicated to helping incoming students to thrive at Tech. First-Year students can enroll in Fall GT 1000 sections during their FASET registration, Phase II registration, and drop/add (first week of classes). 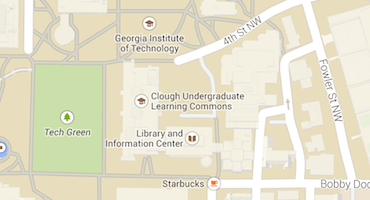 Approximately 100 sections are offered each Fall; the current schedule of GT 1000 classes can be found here. Please note that some sections of the class do require students to belong to certain majors or programs (these sections are clearly marked on the GT 1000 Fall schedule). If you have any questions about registering for GT 1000, please email gt1000@gatech.edu.